Asking a friend to walk with me to enjoy the serenity of sightseeing, we began at a gated lighthouse, then we followed a path atop a coastline bluff to the north buffeted by the ocean breeze and warmed by the golden sun before devouring a delicious breakfast. 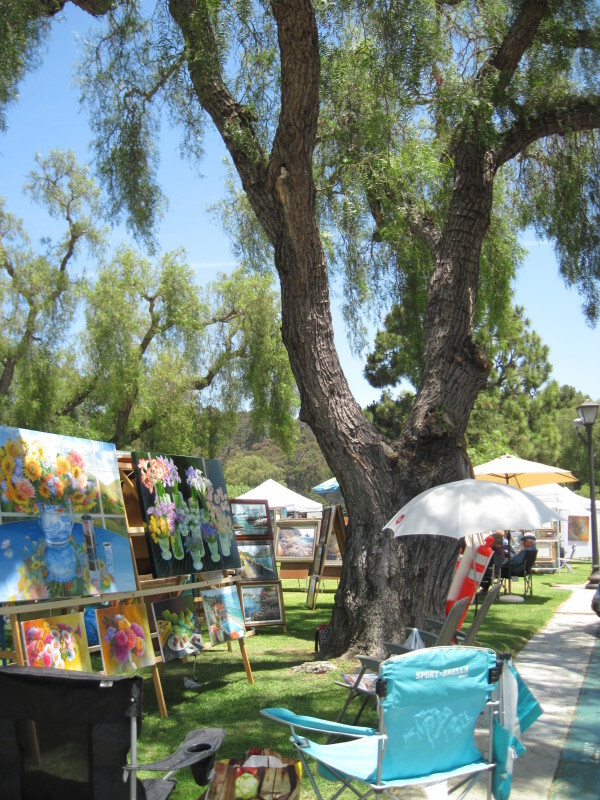 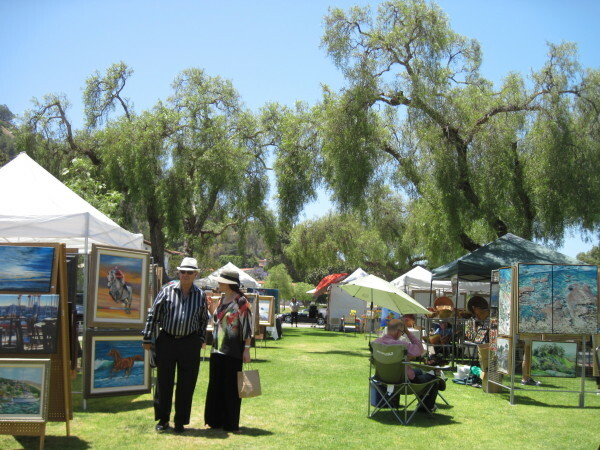 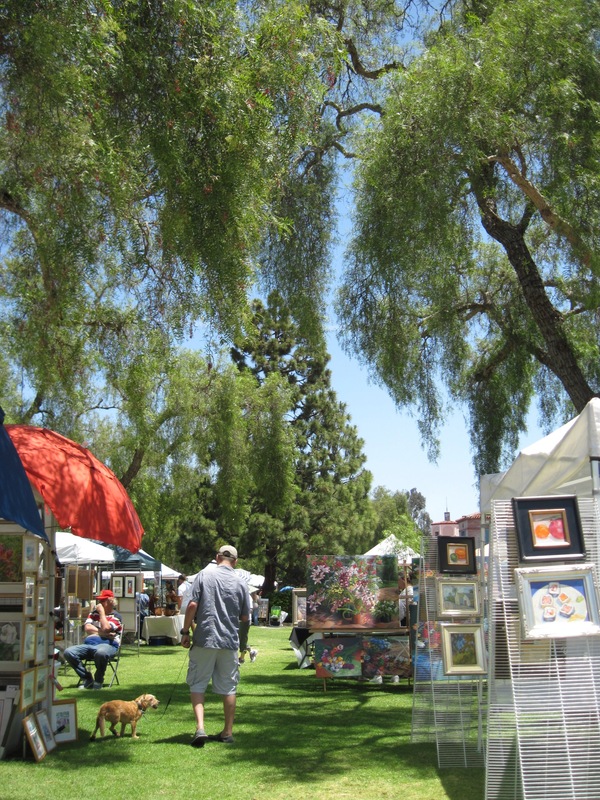 We finished the Sunday excursion with a short drive to enjoy a quaint open air art fair. 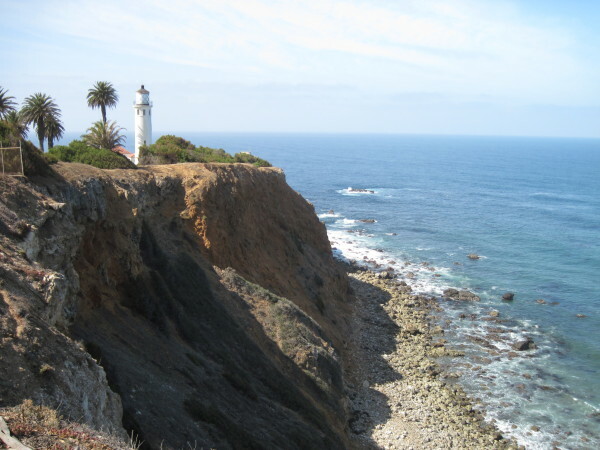 Before I began my ‘Walk With Me’ blog series, I used to ride my motorcycle throughout Palos Verdes on Sunday Mornings stopping to rest at this lighthouse before the Interpretive Center was built. 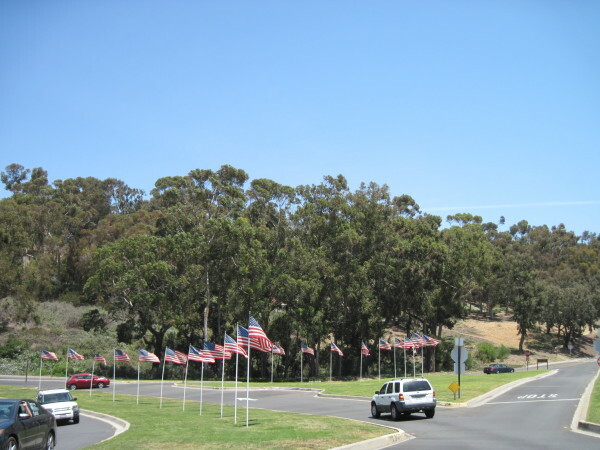 Now the location showcases a charming park with benches, a scenic well maintained walking path and the center is an excellent addition. The center consists of a museum, gift shop, and event space to rent. 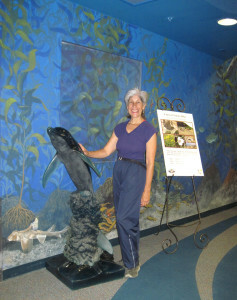 Marine life artist WYLAND donated the beautiful dolphin sculpture. 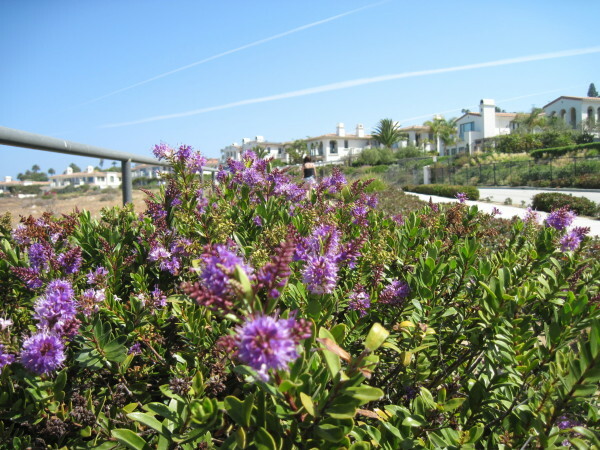 Many weddings have taken place at the outside Amphitheatre with the Lobby and Sunset Room meeting the needs for the wedding reception. 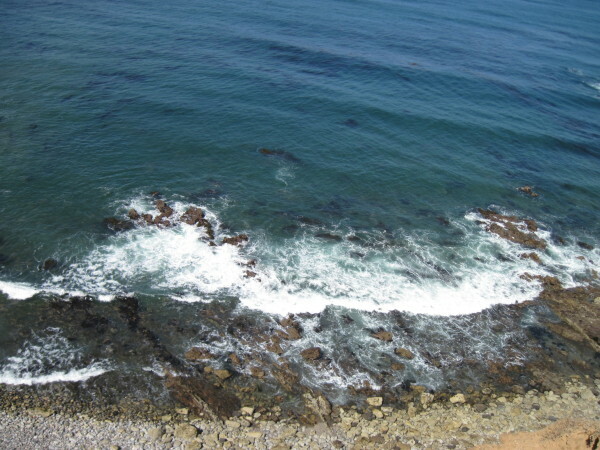 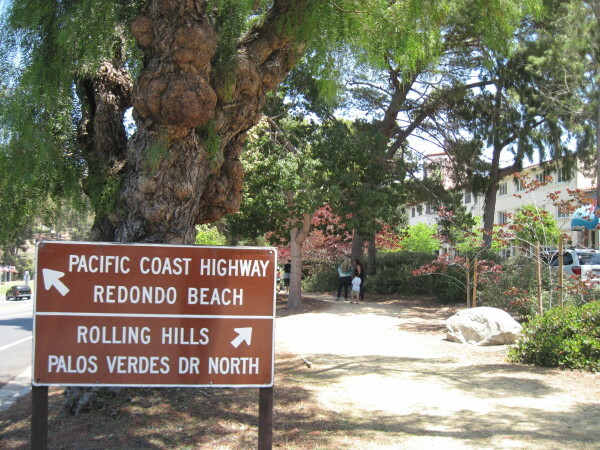 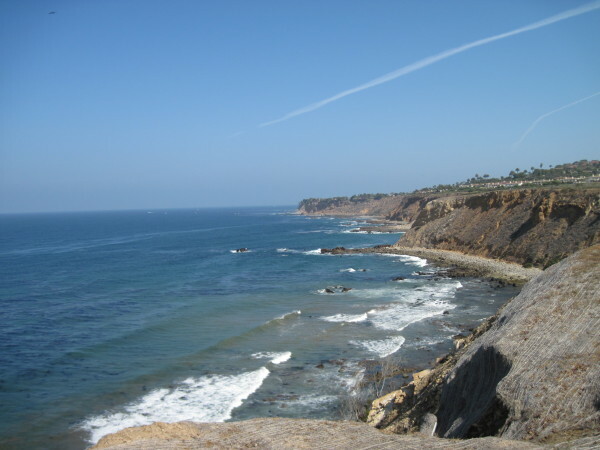 They offer programs for children, and docent guided tours referred to as ‘Los Serenos de Point Vicente’. For those of you who long to enjoy coffee, tea, delicious desserts, fresh salads, omelettes and sandwiches in a charming cafe be sure to explore the different locations of the ‘Yellow Vase‘. 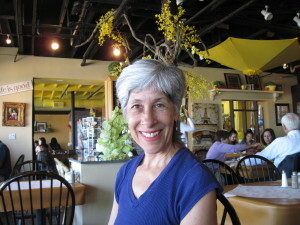 Today, I could not resit the cranberry walnut pie and my friend selected a slice of blueberry cake…and yes, we ate our omelettes first which were presented with potatoes, fresh french bread slices and baby greens. 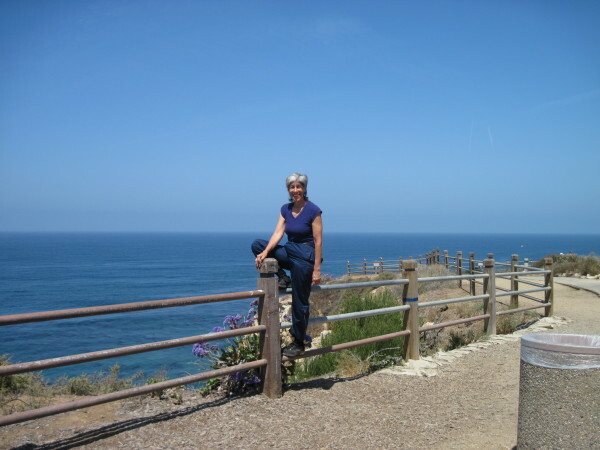 PreviousTANGO: What Is A Milonga?